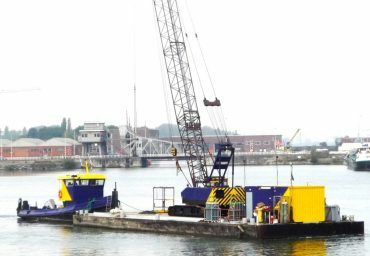 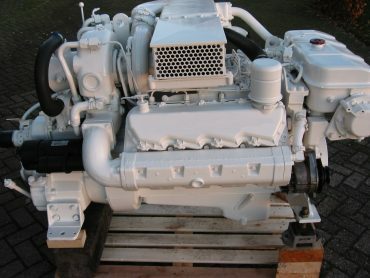 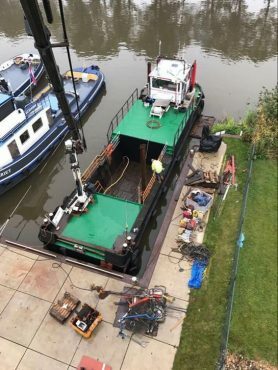 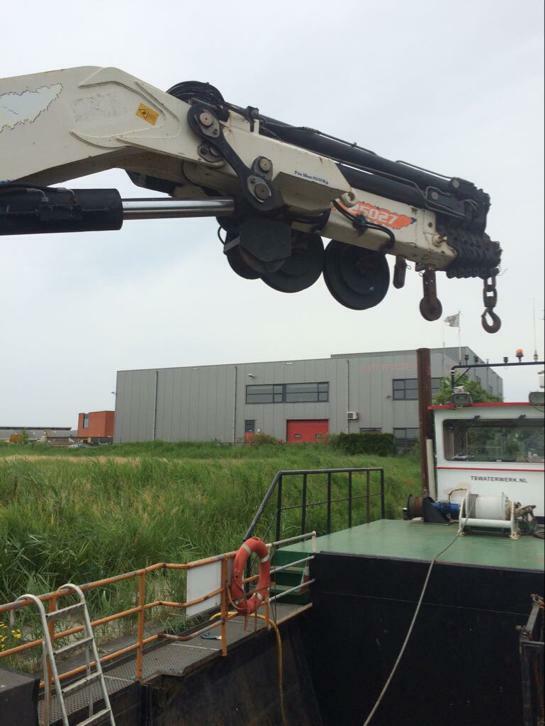 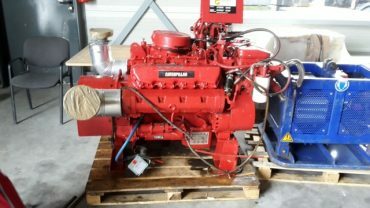 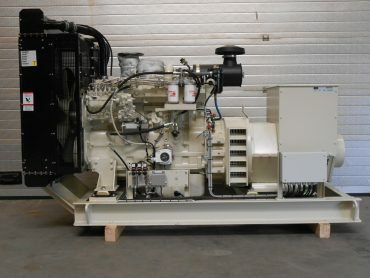 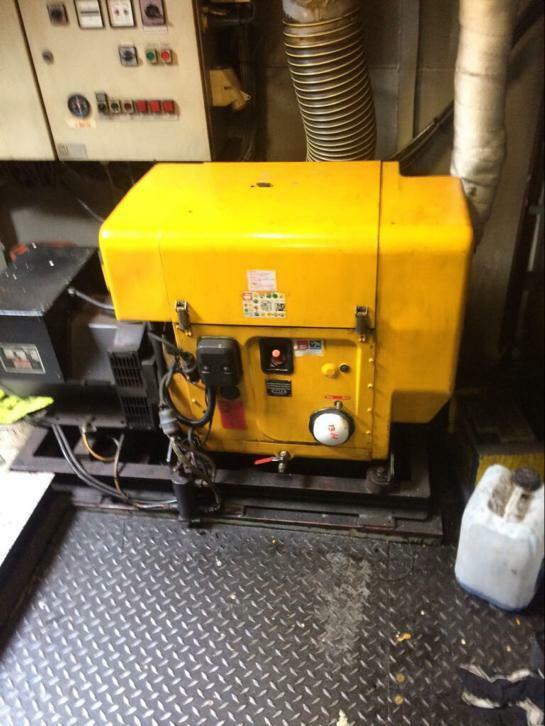 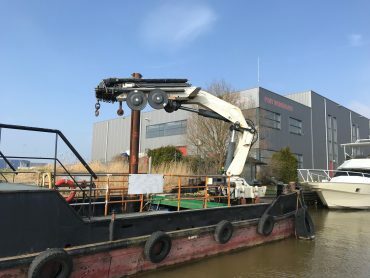 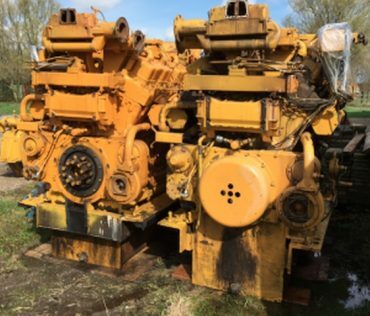 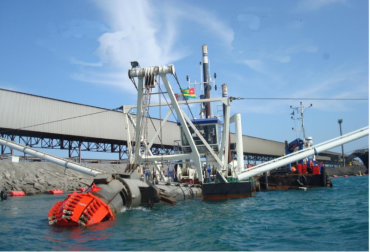 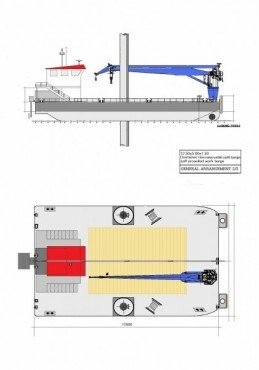 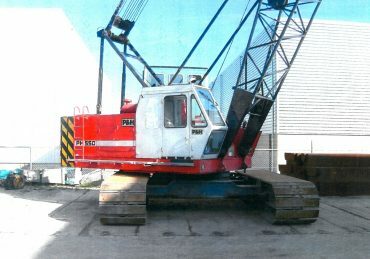 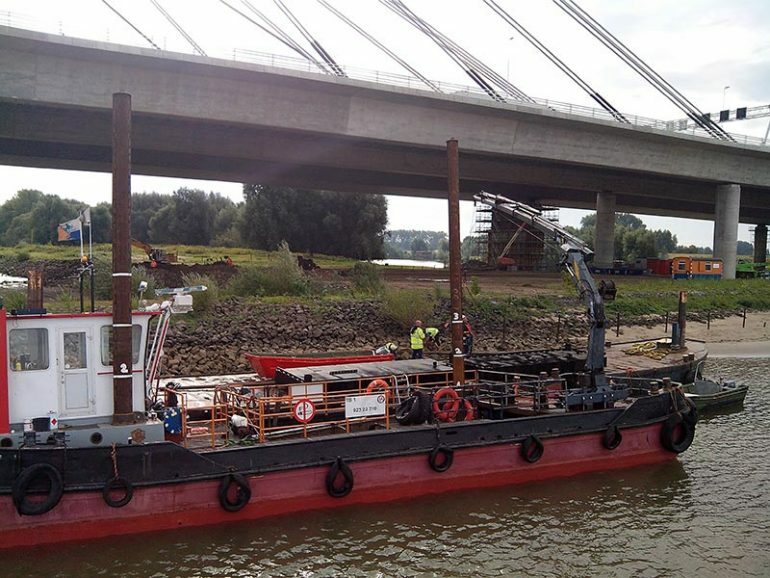 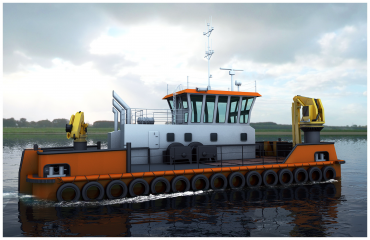 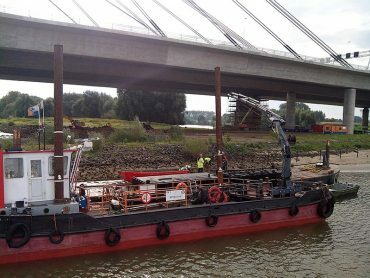 Multipurpose Crane vessel Effer 25T/m Reach 19M! 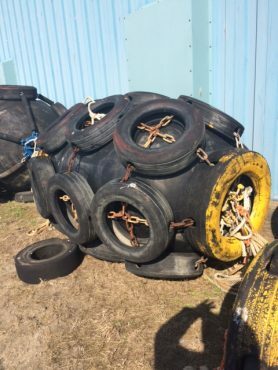 Call or Email very attractive pricing. 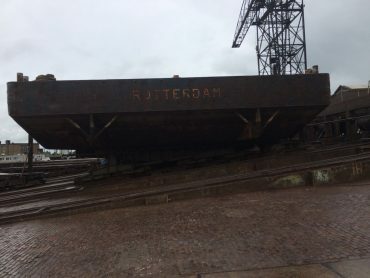 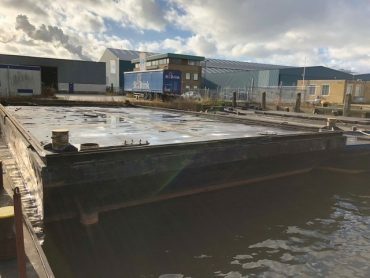 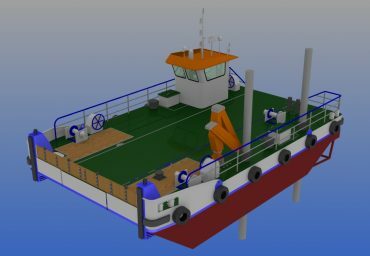 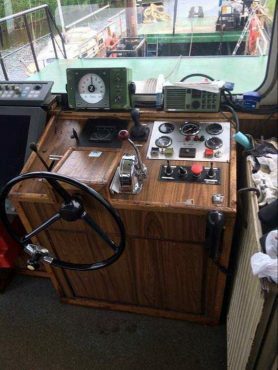 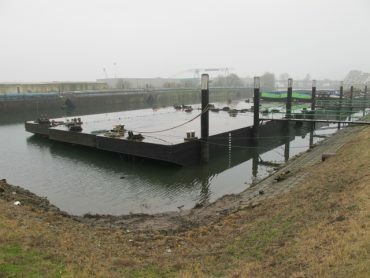 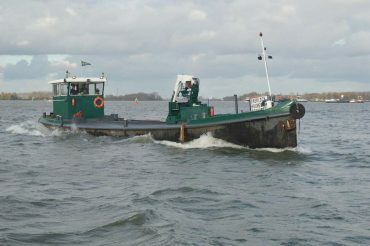 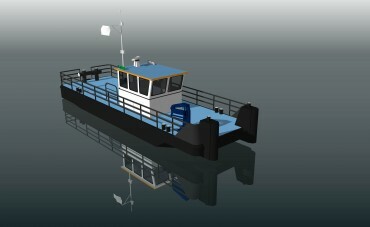 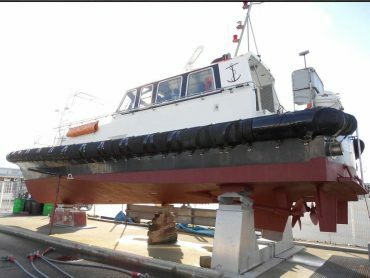 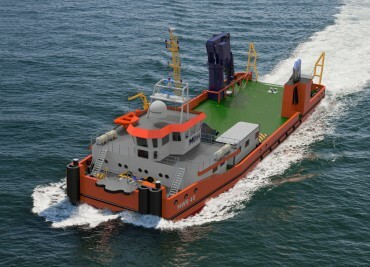 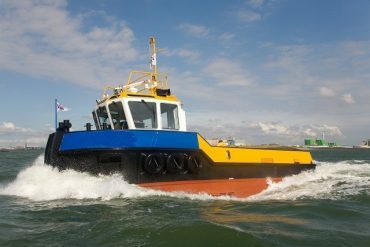 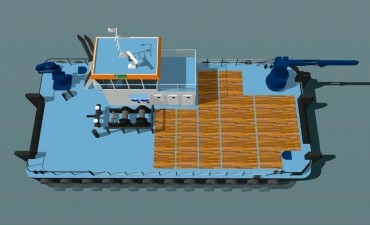 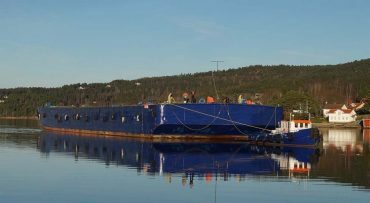 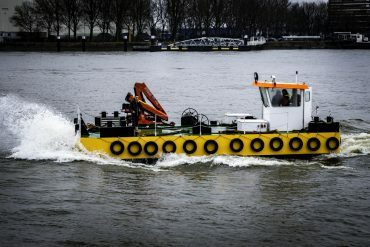 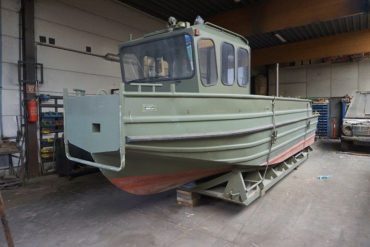 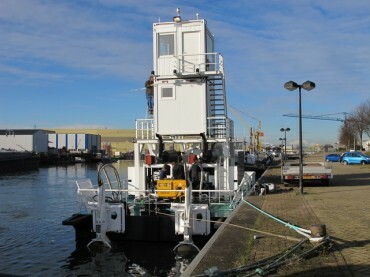 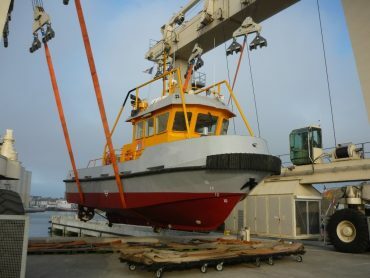 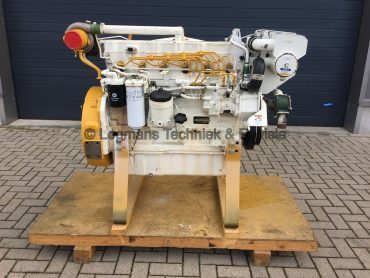 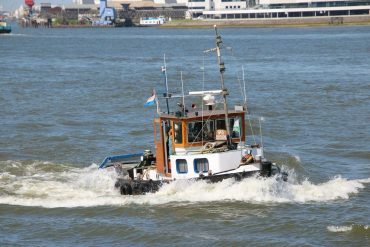 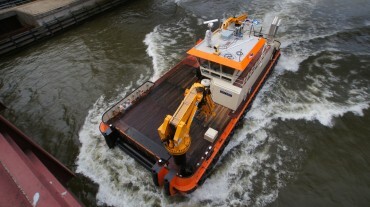 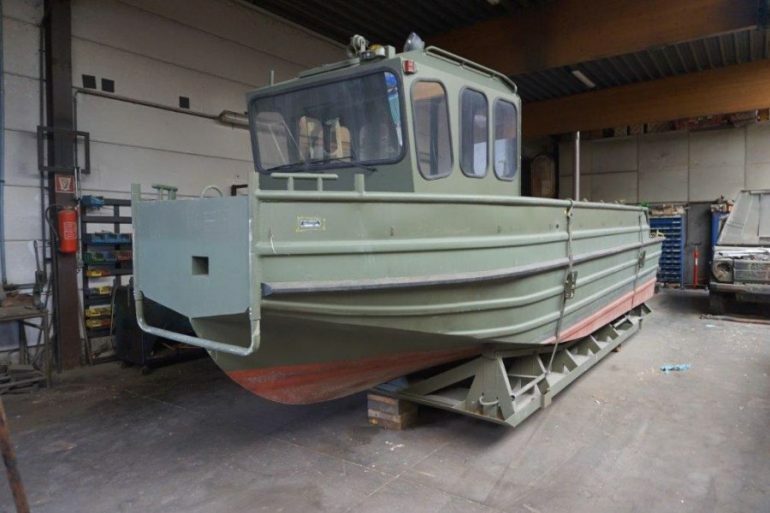 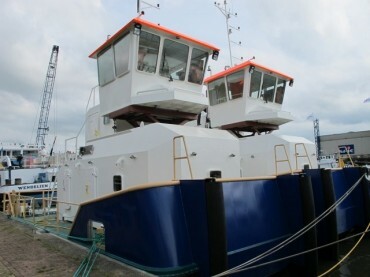 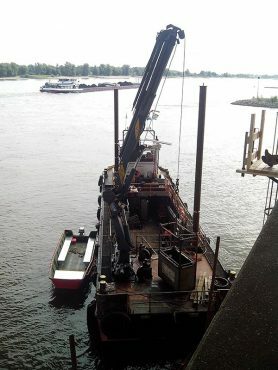 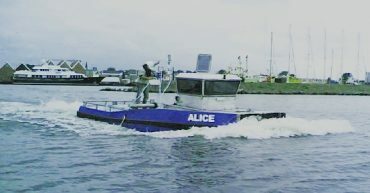 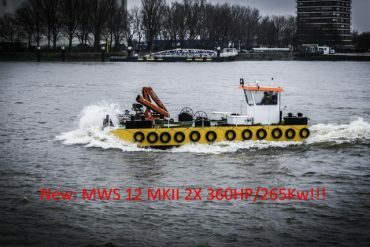 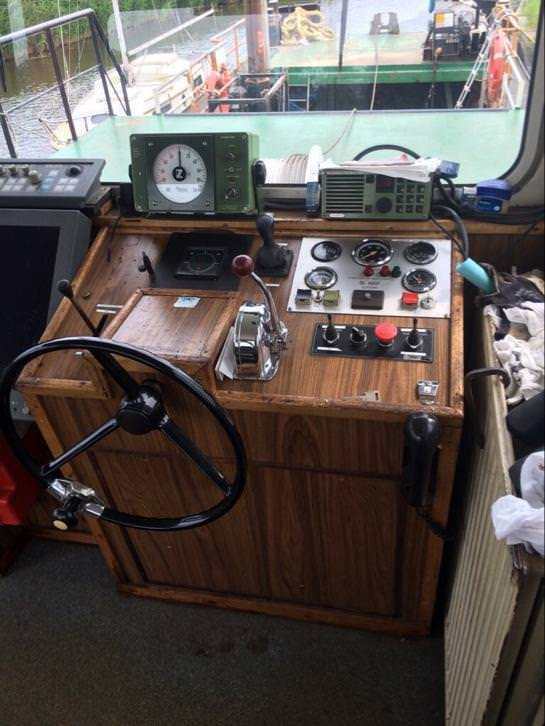 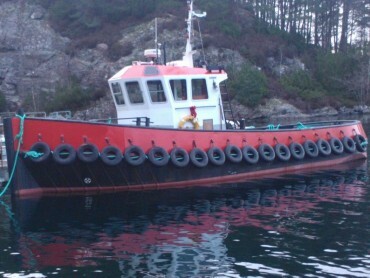 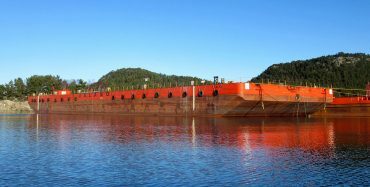 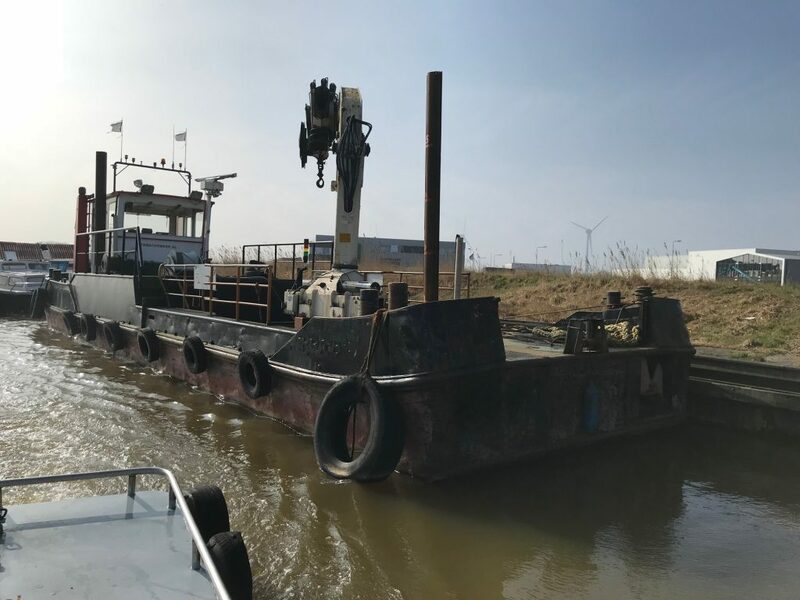 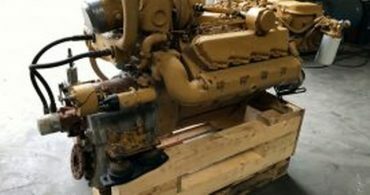 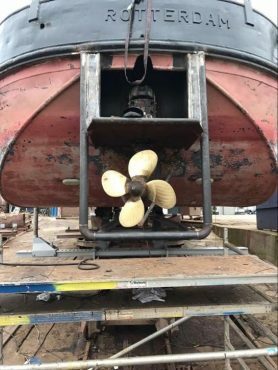 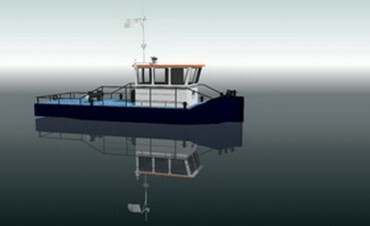 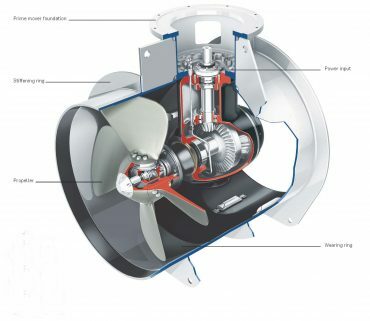 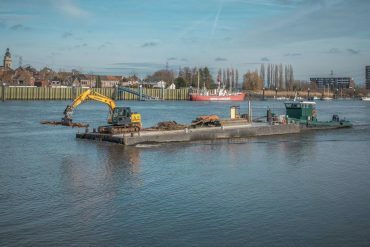 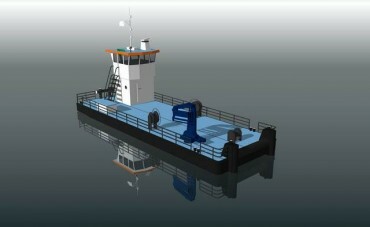 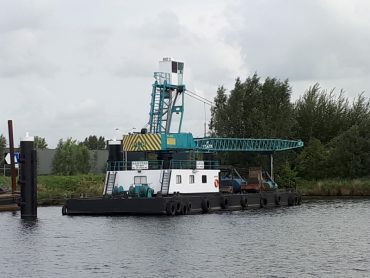 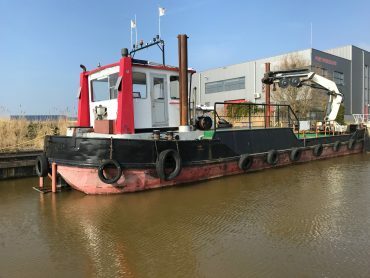 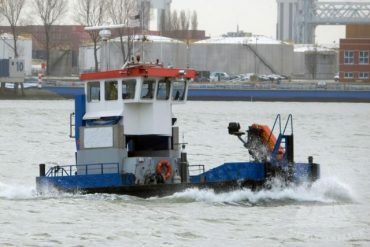 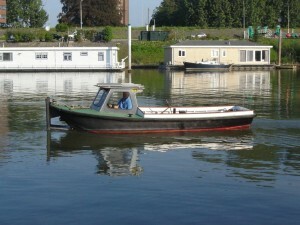 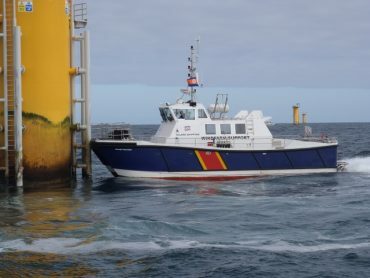 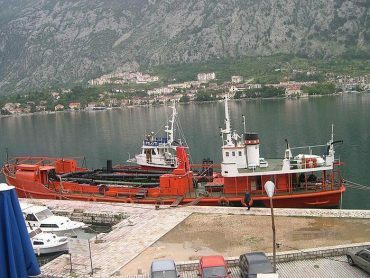 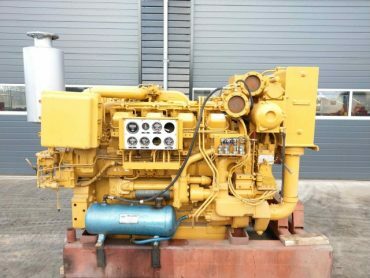 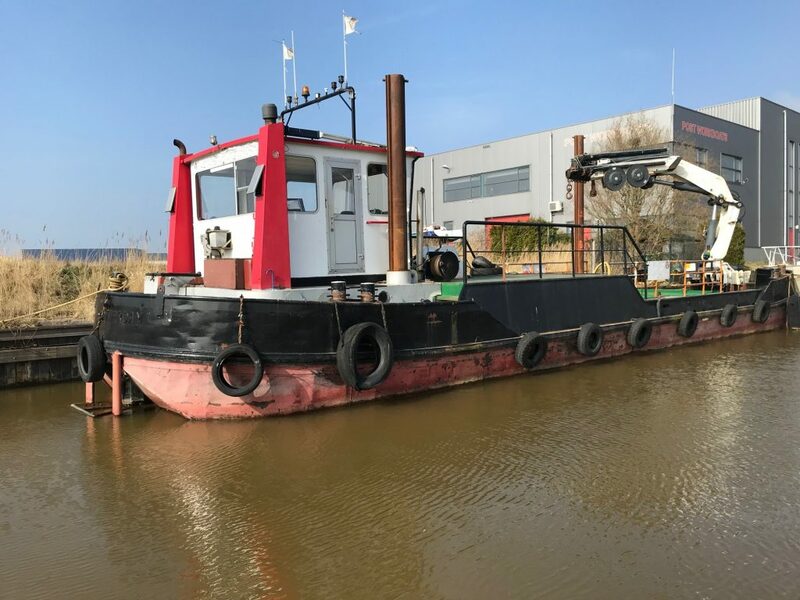 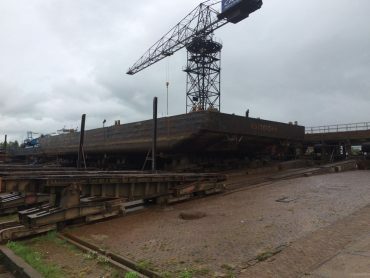 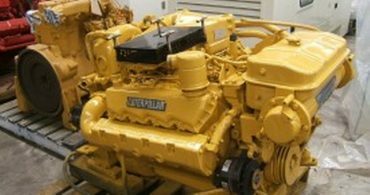 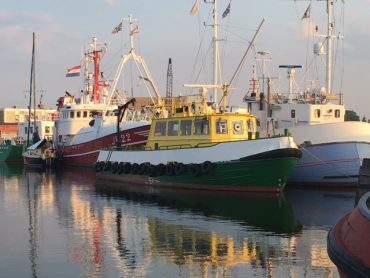 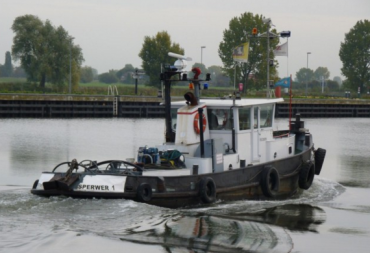 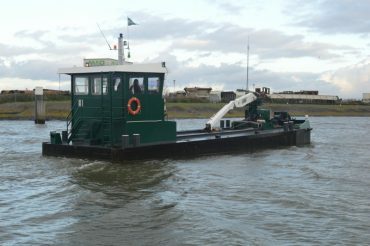 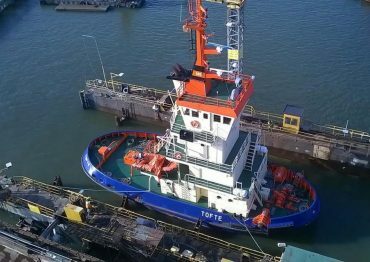 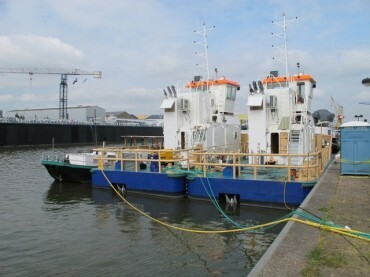 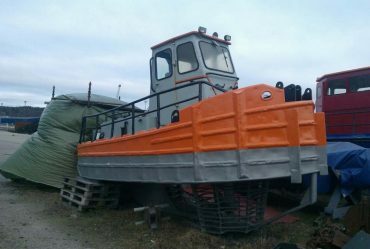 MDH Vessel nr: , 15633 Shallow Draft Multipurpose vessel For Sale!